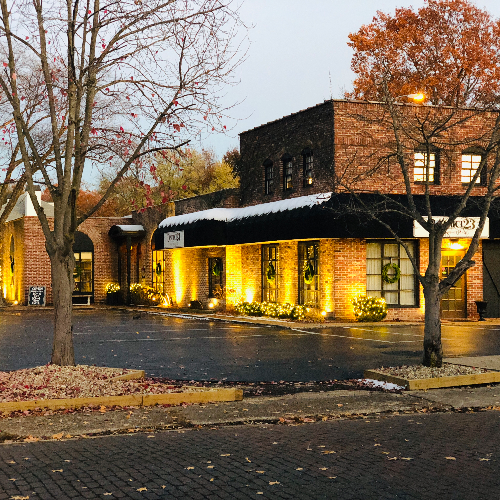 Come and celebrate Local First Springfield's 10-year anniversary at District 23 Boutique! 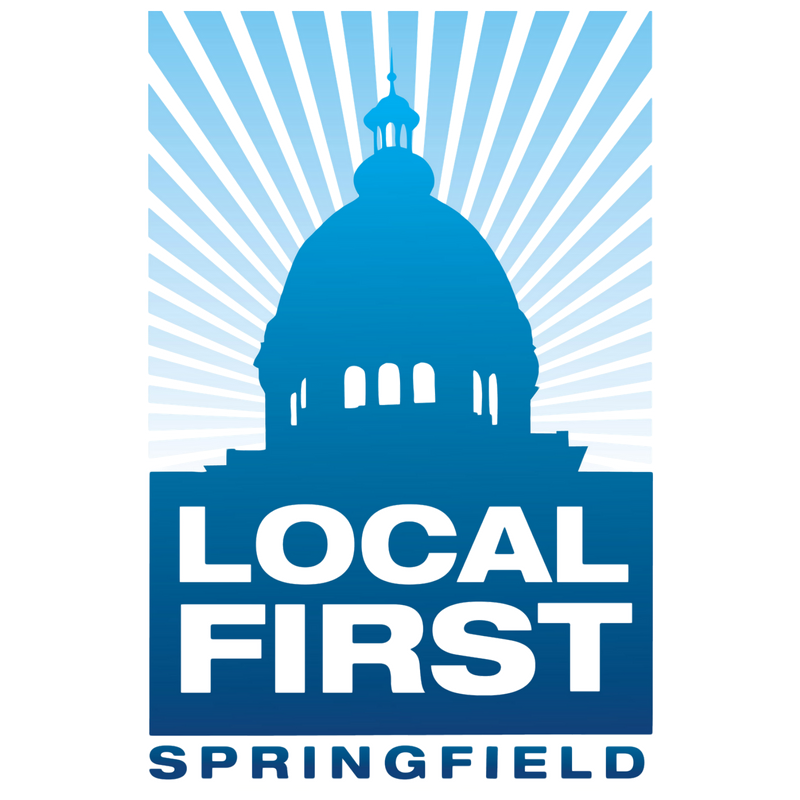 As Local First Springfield enters its tenth year, our members and volunteers are more engaged than ever before. Our focus for the organization is to drive member value through educational and networking events and to provide public relations and advertising opportunities that create awareness and drive business to our members. Our first 50 attendees will receive a free drink from Engrained Brewery & Restaurant. Additional drinks will be available for purchase.